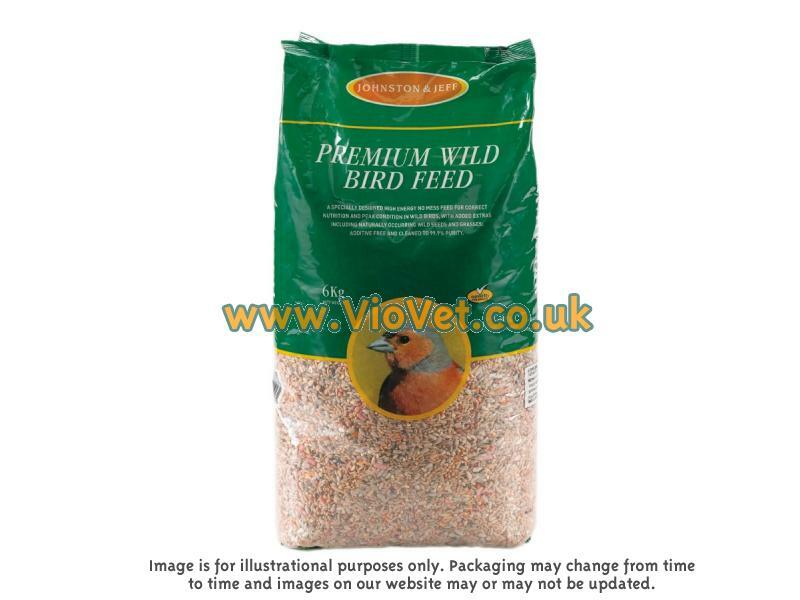 Johnston & Jeff Premium Wild Bird Feed is a high energy husk free mix with no wheat. All ingredients, except the smallest seeds, are husk free so there's no mess, but more importantly, a higher nutrient level and energy intake for the birds. Contains suet pellets for blackbirds, thrushes and softbills and naturally occurring wild seeds and grasses for finches, sparrows and other seed eaters. There are currently no questions for Johnston & Jeff Premium Wild Bird Feed - be the first to ask one!